It was 3 days of Peace, Love, & Music. It was Woodstock. This great poster would look great framed and hanging on your wall. 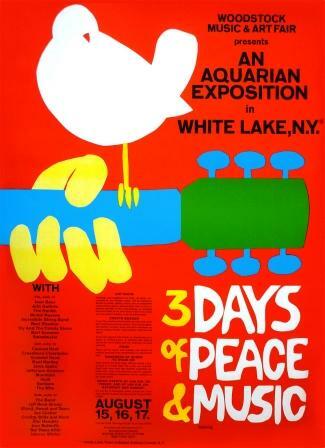 It measures approximately 24" x 36" and is official Woodstock merchandise.